#1 Manchester is London, UK is London, always. 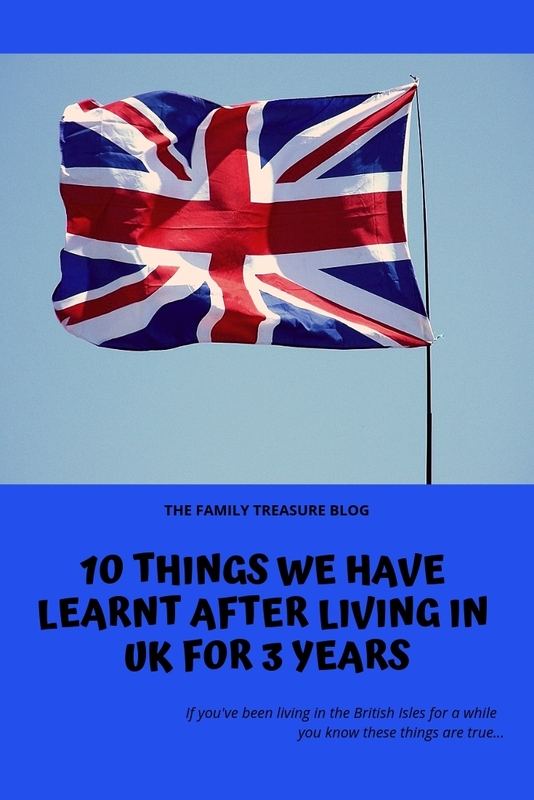 When you move to UK, it doesn’t matter if you told family and friends you’re going to live in Bristol, Cardiff, Edinburgh or Manchester, you are always relocating to London. So every time they ask you, they will always say “How’s it going in London? -No, I live in Manchester. -Yes, I heard “London” is a big city”… ALWAYS. #2 Be polite, even if you don’t really mean it. So, you will say “Thank you”, when you get of the bus, even if the bus driver tried to kill you and didn’t even left you close to the bus stop. You will say “sorry” when you’re in the store and you were a “bit” too close when trying to overpass someone on the aisle. You won’t raise the voice if you get really mad at someone, you will just stare at them, thinking what you would do to them if you could, and then after a dramatic pause, turn around and go. It’s what it is: fish AND chips, beans ON toast. 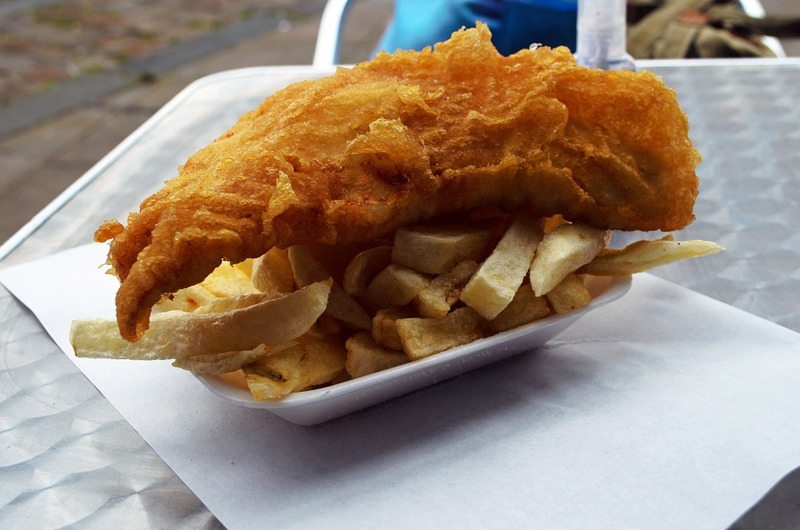 There’s no magic flavours hidden behind these so well-known British cuisine. No surprises, crystal clear, you will get what it is: a piece of fried fish with French fries, or a can of beans pour out over a toast. Is it good? Is it not? we’ll leave it to your palate to decide. 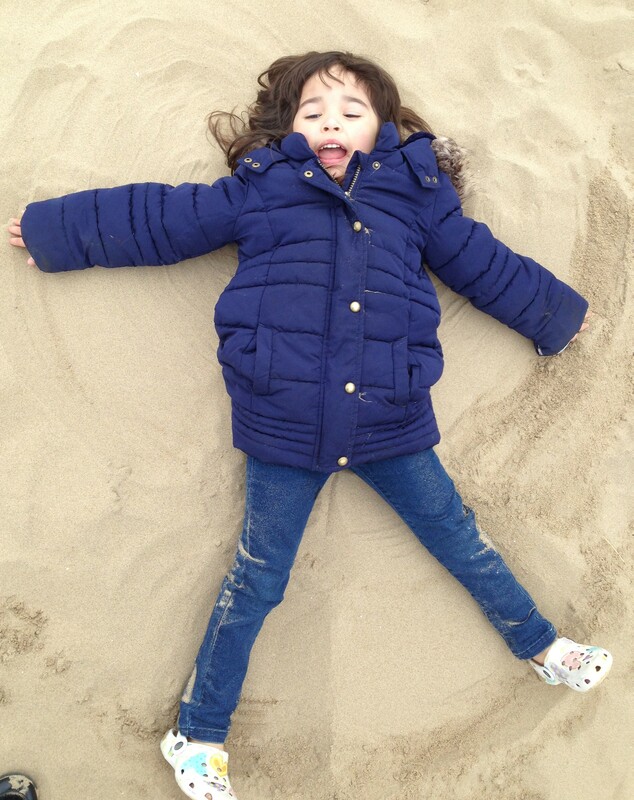 If it’s not raining it’s good enough to do all sorts of outdoor activities, -please, advice to new comers, never wait until it gets sunny or you might end up enjoying yourself just 3-4 days of the year! trust us on this, no rain is good enough. We found out about that on our first year, it seemed like magic, but we would be soaking wet and everyone around would be completely dry, how? we still don’t know! we thought maybe the weather was being a bit racist…haha, jokes apart, you seriously don’t need an umbrella, just a hoodie. It’s all you need in this crazy weather. 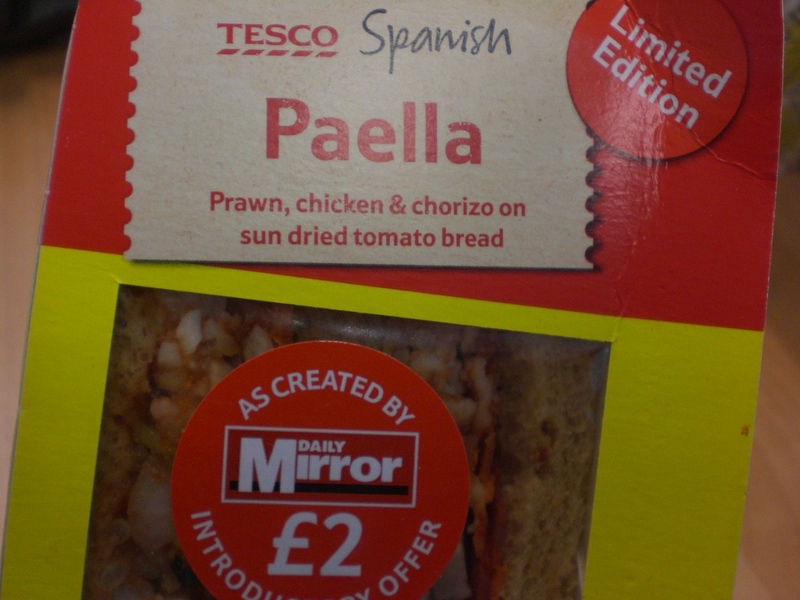 Apparently, according to Tesco, Asda or even La Tasca, paella must be cooked with chorizo, if you want “Spanish chicken” must have chorizo as well, AND be spicy! It’s one of those misconceptions that I don’t know who initiated here after probably travelling too many times to Majorca or Benidorm. It doesn’t matter if you personalize it or not. (we’ve been given empty cards, no name on them, at all, that we could actually use ourselves to give them to someone else) haha No, no, we would never do that! but yes, cards are an important part of British culture. You can say anything with a card. Say sorry, say I miss you, congratulations, to the big brother, to the auntie, to grandma, to your boyfriend, seriously…they cover all range of topics, and of course, Christmas is a perfect opportunity. They won’t show you all at once, you will only get to know them little by little, cause what it would seemed a cold person, might be the tenderest one, after delving deep into their hearts. And who you thought you would never get along with might become a true friend and help you in times of need. #10 Generosity is a frequent attribute in these isles. There are many ways to fund raise, many causes that you can be involved with, many people willing to help, they might stop you on the street, or you could start your own campaign, and people actually donate. Of course, everyone is different, but as a general thing, we have noticed this in more than one person we have come across. The list could go on and on. We are still learning so many things. Immigration is one of the best ways to grow in all the sense of the word. Adapting to a new culture, new people, new places is hard, and now I know that unless you have experienced it for yourself, you’re not able to understand what it feels. You can find all sorts of barriers, language can be one, but won’t be the only one, but when you get to overcome them, and laugh at your own mistakes, you are able to see the forest with the right eyes, and you just forget of the tree. Totalmente de acuerdo contigo! Me he reído mucho, porque también nos ha pasado! Es así! Vivimos en Manchester, pero no hay más ciudad que Londres. Muy chulo el post.